revolutionize how they work by securely connecting their people, information and applications. Essentially, what Chapman is saying is that it is no longer good enough to simply replace paper-based processes with new digital services. There’s an emerging digital culture on the rise across the private sector and government workplaces, driven largely by young people who demand a seamless experience all the time from any device. 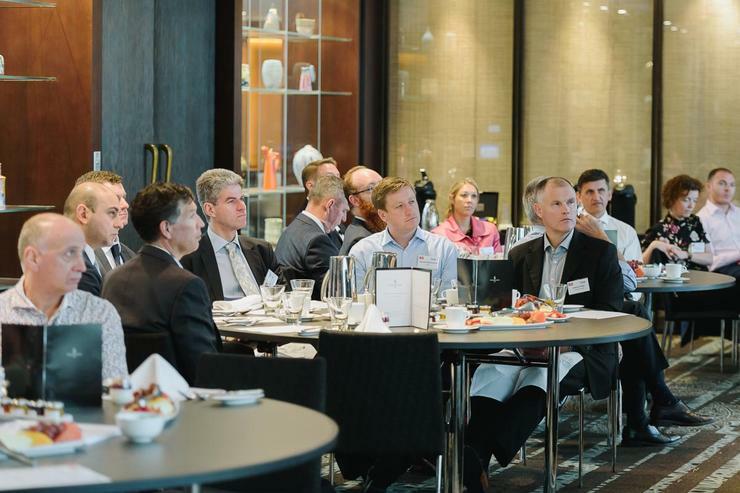 Senior tech executives gathered in Sydney recently to hear about how they can create a digital workplace. 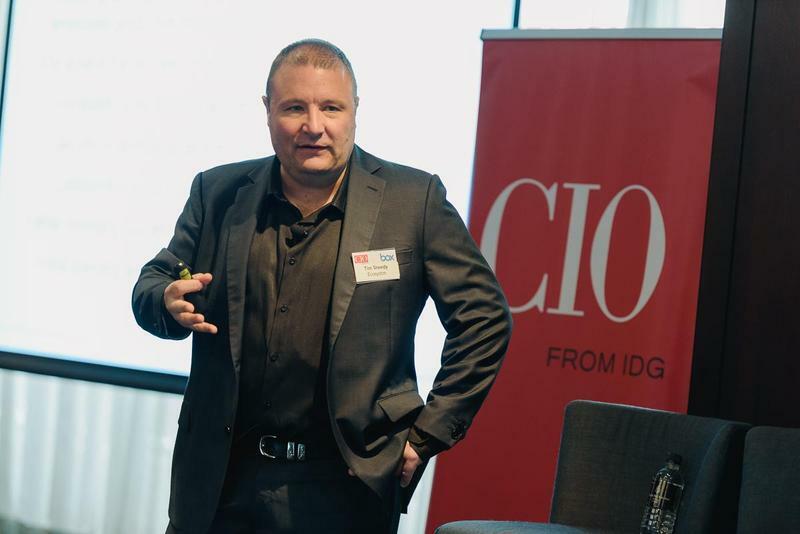 Speakers included Scott Leader, vice president at cloud content management company Box, and Nicola Dorling, director, digital strategy, architecture and customer experience at the University of New South Wales. Leader says there are a number of companies that have a ‘thin veneer’ of being a digital business which is often having a website or mobile app. Truly digital companies, at their core, are operating at a different level. “Being truly digital has been demonstrated by some disruptive companies such as Uber and Netflix that are, from the inside out, focused on delighting their customers through their experience,” he says. The benchmark customer experience or ‘new normal’ has been set by Facebook, Apple, Amazon, Netflix and Google (Alphabet) – the five most popular and best performing stocks in the market, says Leader. These companies have gone a lot further than just offering a digital service – they’ve reinvented what a digital experience is. So companies looking to digitise need to innovate and evolve or they’ll be quickly left behind. “A good example we see is in banking where incumbent banks are trying to modernise the content exchange experience for customers. Some banks still take two weeks to get a loan approval through,” he says. The University of New South Wales (UNSW) in Sydney made good progress in 2018 in digitising its key services, says Nicola Dorling. UNSW’s Nucleus is a central hub that answers student queries. It includes virtual queuing, a knowledge base for frequently asked questions and a new digital web portal to support students. New digital toolsets will also revolutionise how the university communicates with its audiences by enabling it to build marketing plans where advertising appeals to both high school students, post graduates and other citizens. “The immediate focus is on content management, digital asset management, digital service delivery and audience management – driven by improvements in data-driven insights and an enhanced social media presence,” says Dorling. This year, UNSW plans to build a digital marketing platform, improve data and analytics capability as well as improve access to the information in its core systems to enhance decision making and also experiences for students and academics, she says. According to Dorling, when it comes to digitisation of services, the education environment is quite unique with many diverse faculties working in a federated model to develop offerings for each faculty. This model allows them to build distinctive experiences that are in line with students’ requirements. “The challenge for any university is ensuring that both our students and academics have a similar experience anywhere within the university,” Dorling says. UNSW aims to build central digital business services that all faculties can access so they can spend their valuable time on improving student learning outcomes, says Dorling. “We focus on ensuring our students are equipped to use digital collaboration tools that will set them up when they enter the work environment and we use these tools in the setting in conjunction with our ‘question chat bots’ for students to collaborate and ask questions of each other and the lecturer. “Learning approaches of the future will involve us supporting our academics with a suite of digital products that improve the experiences of students from recording lectures and streaming these online to be viewed at a later date to building chat bots to support student learning.” Dorling says. Attracting the right talent is key to any digital transformation program. Box’s Leader suggests the best way to appeal to workers – particularly millennials who are demanding a seamless digital experience – is to get the culture right first. 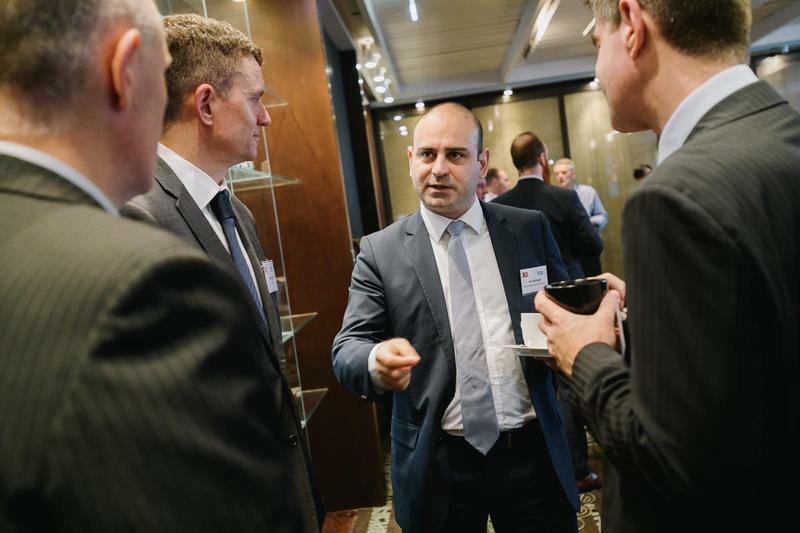 “Looking at Service NSW and Transport for NSW, they are doing some great things in the tech innovation space and they are attracting top talent. However, a lot of this is being driven by the leadership and culture they have created,” says Leader. REA Group, which runs a number of digital websites such as realestate.com.au, has also created a digital culture that is driven by giving staff best-of-breed apps to create a ‘killer experience’ for its customers, partners and suppliers, Leader says. Meanwhile, UNSW’s Dorling adds that process re-engineering is crucial for any manual process that an organisation is considering improving. Learn about the top 5 ways any business can benefit from Box.